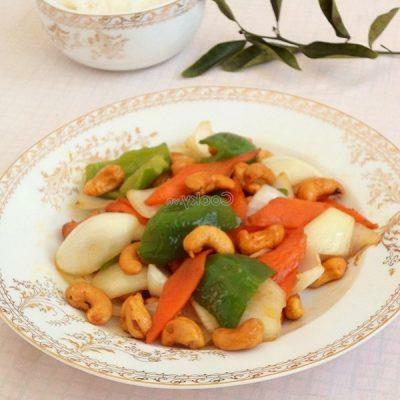 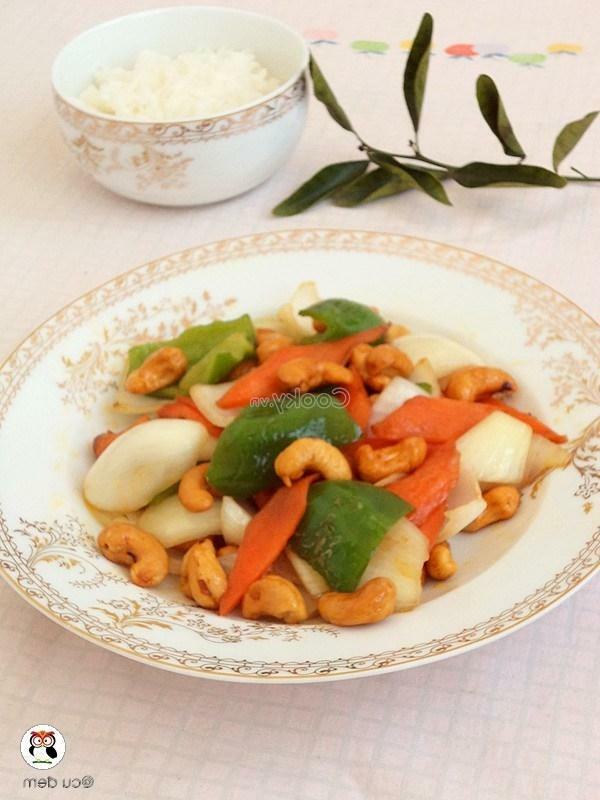 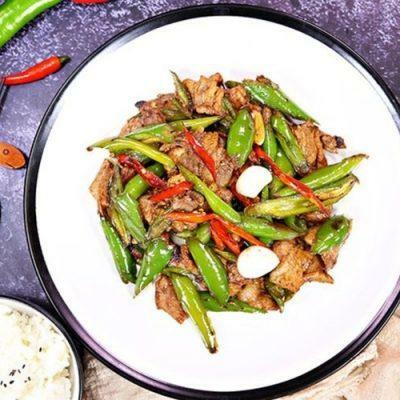 Cashew nuts stir-fry with onion is a simple yet yummy dish that we can easily cook for our meals on busy days. 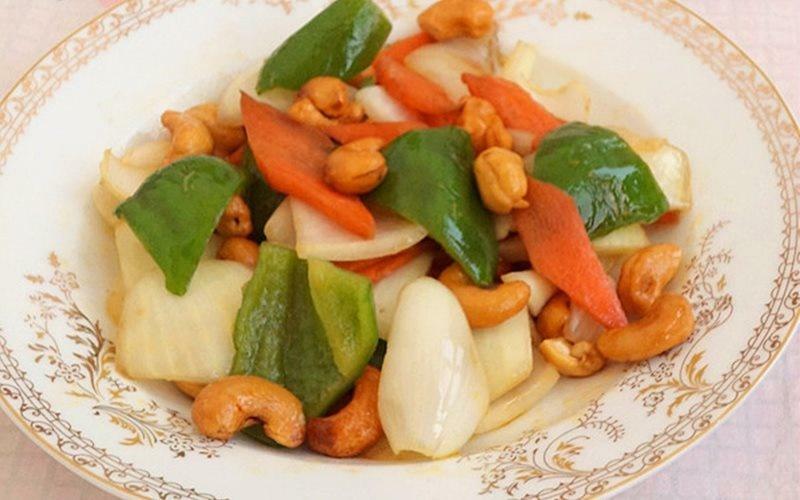 Besides, the nutrients from cashew nuts are various, bringing many good effects on our health. 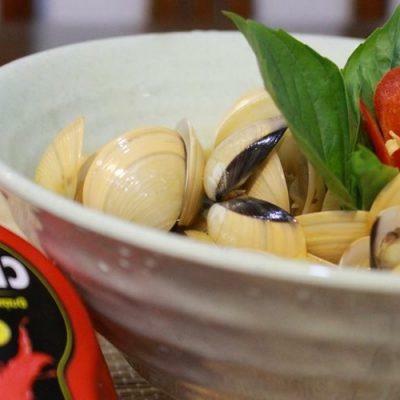 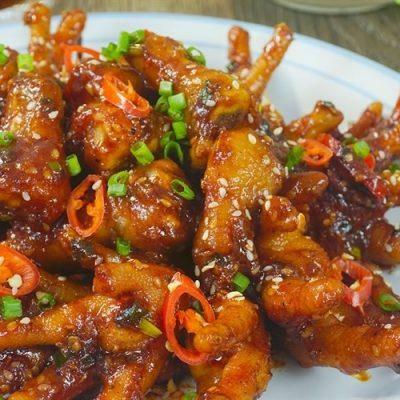 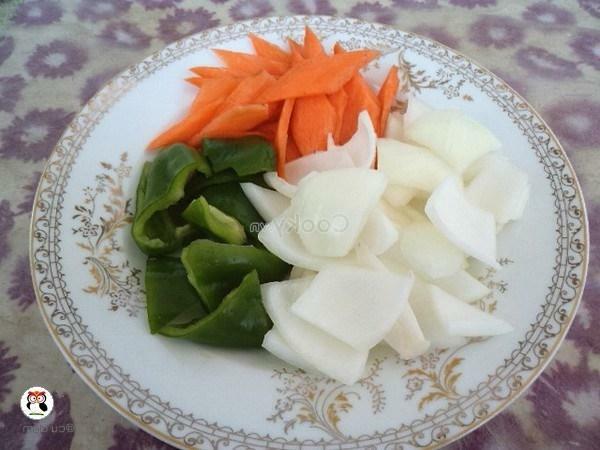 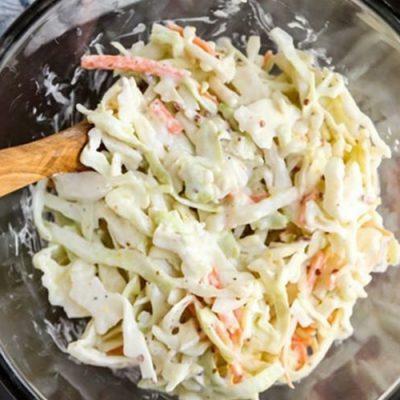 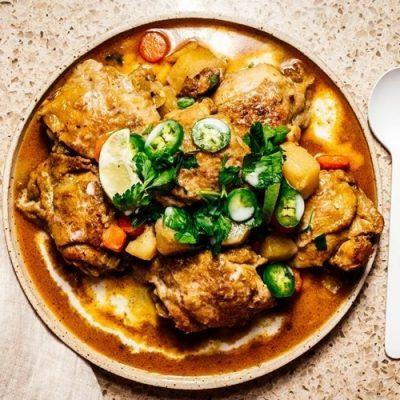 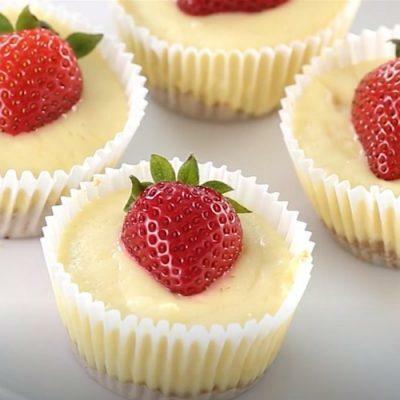 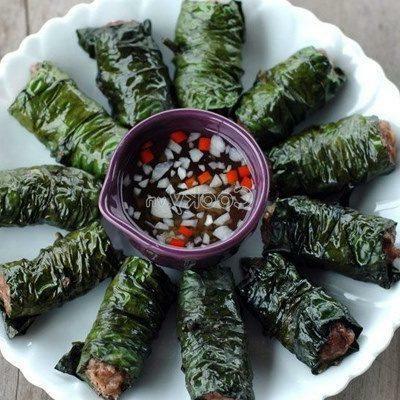 In addition, the dish is a good recommendation for a vegetarian diet for those who want to lose weight. 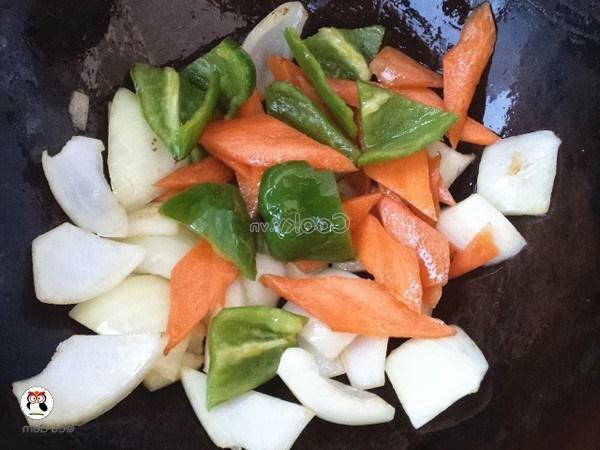 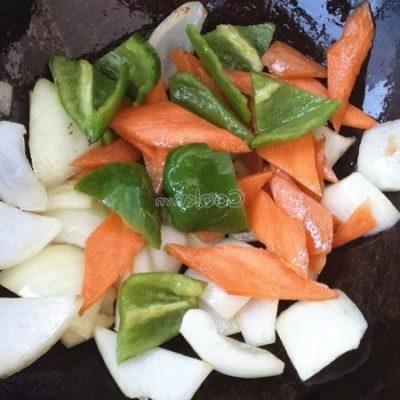 Wash onion, carrot, and bell pepper, and cut them into small pieces. 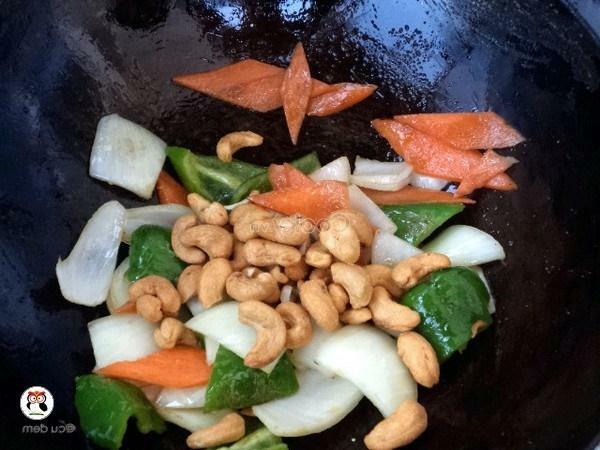 Heat up 10 milliliters of olive oil and then stir-fry carrot and bell pepper in 2 minutes. 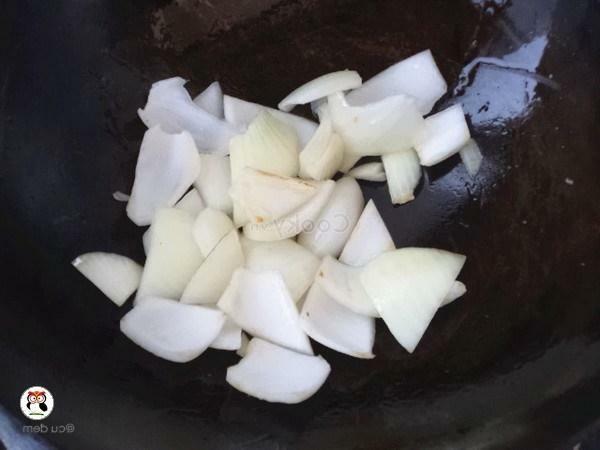 Add 10 milliliters of olive oil and onion into the pan and stir-fry. 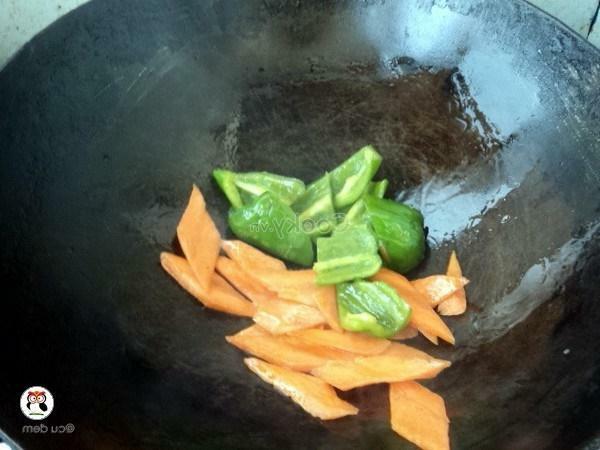 Next, add the carrot at step 2 and continue to stir-fry. 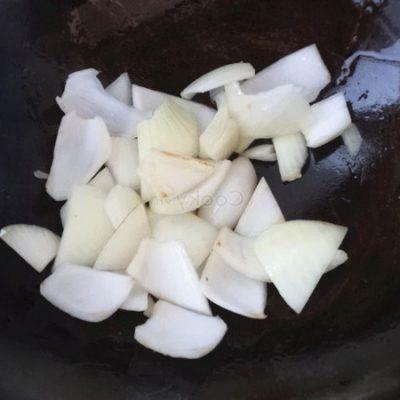 Add ½ of a teaspoon of MSG, 1/3 of a teaspoon of salt, 1 teaspoon of seasoning and stir them finely. 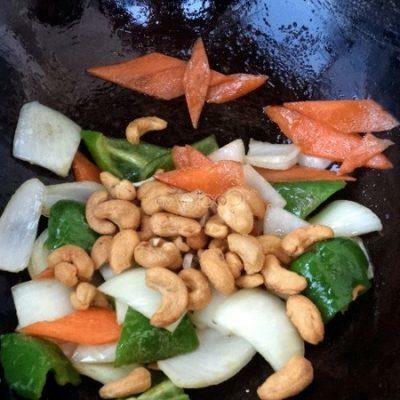 Finally, add cashew nuts into the pan and stir-fry in 30 seconds and then turn off the gas stove.